It’s That SXSW EDU Time of the Year Again, Are You Attending? Professor Agarwal founded edX in 2012 with the aim to provide access to high-quality education at scale, to learners around the world, regardless of geographic location, financial resources, prior academic qualifications, gender, race, or other demographics. The platform currently offers over 2,000 online courses from more than 130 leading institutions to over 17.6 million people. He is a keen proponent of “stage, not age” and better access to education, which continues to be a prominent theme at SXSW EDU 2019. Anant was announced as one of two Yidan Prize for Education Development Laureates in 2018, and, alas, if it weren’t for my family moving house in December last year I would have been in Hong Kong to see him pick up the accolade. Another interesting interview was with the passionate Bridget Burns of the University Innovation Alliance which seeks to encourage the Universities of America to work better together to improve services and become more responsive to student need. This work is as relevant today as it was last year, and very timely in fact as I’m just about to launch a seven-part series on higher education innovation with a University Innovation Alliance pseudo-counterpart, JISC, in the UK. That will be launching next week on The Edtech Podcast. If you think a spirit of collaboration, better use of data, and a new approach to University partnerships could shake up the Higher Ed offering listen back to Burns where she puts her case forward. 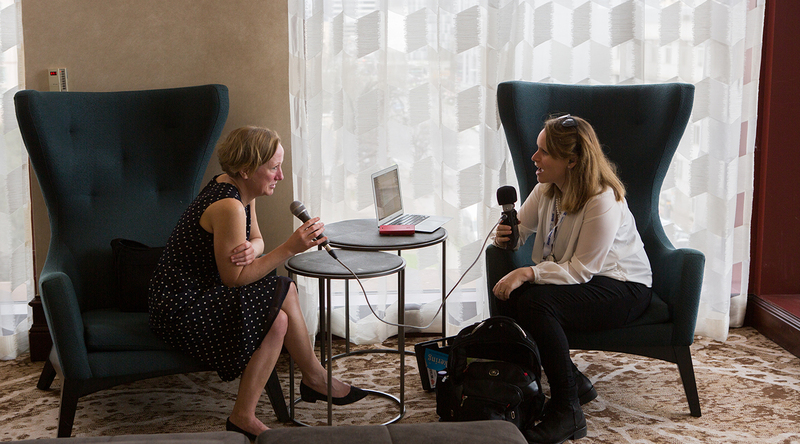 As a media partner for SXSW EDU 2019 The Edtech Podcast is looking forward to supporting the event’s attendees again. Our Secretary for State for Education in England recently mentioned in a speech on edtech that we need more conveyors, to make “more connections,” to bring the opportunity of edtech alive. I hope that in some small way we can help do that in 2019, as in 2018, by digging in and sharing the stories of the SXSW EDU community around the globe. Sponsored Content Provided by The EdTech Podcast. SXSW EDU 2018 photo by Akash Kataria.